Home > * GEOLOGY TESTING > Heavy Duty Classroom and Lab Tray 10 x 14"
This heavy duty lab tray is a great addition to your classroom. 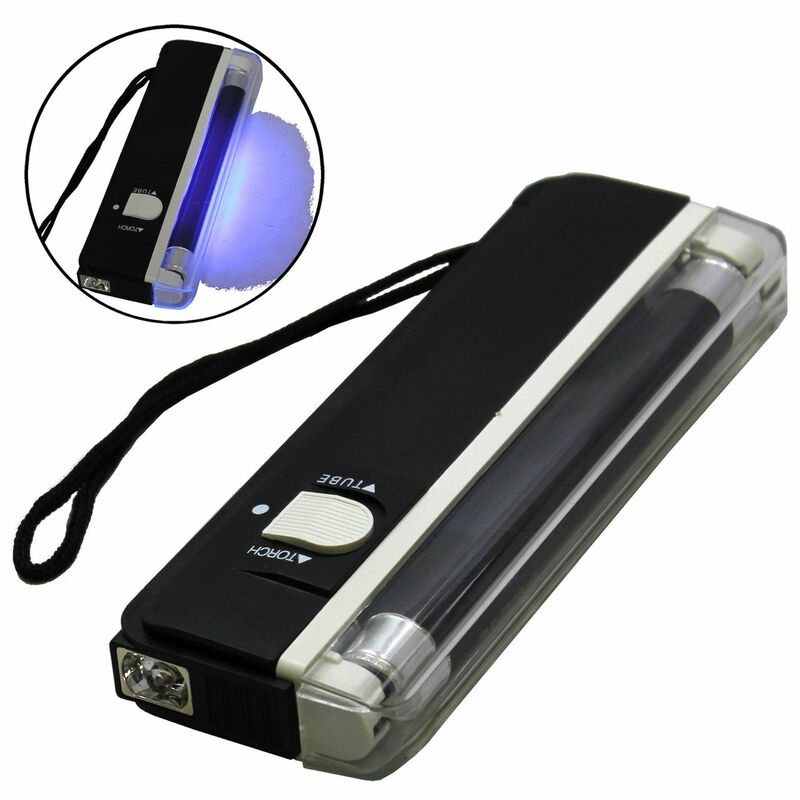 Easy to carry and clean after use. 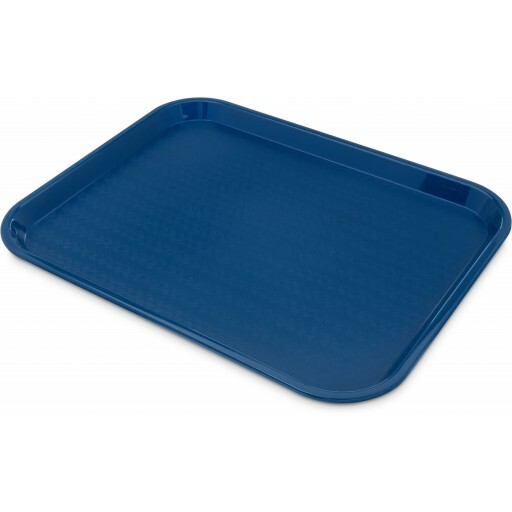 The skid-resistant surface keeps food and dinnerware in place during transportation. The traditional scratch-resistant basket weave design reduces slipping and helps to prevent accidental spills. This polypropylene plastic tray can go in a commercial dishwasher, but also has drying/stacking lugs for efficient storage space.